The Mission Motif has some of the finest woven fabrics available in the Arts and Crafts style. Our mission period style fabrics include both American and English Arts and Crafts Styles. 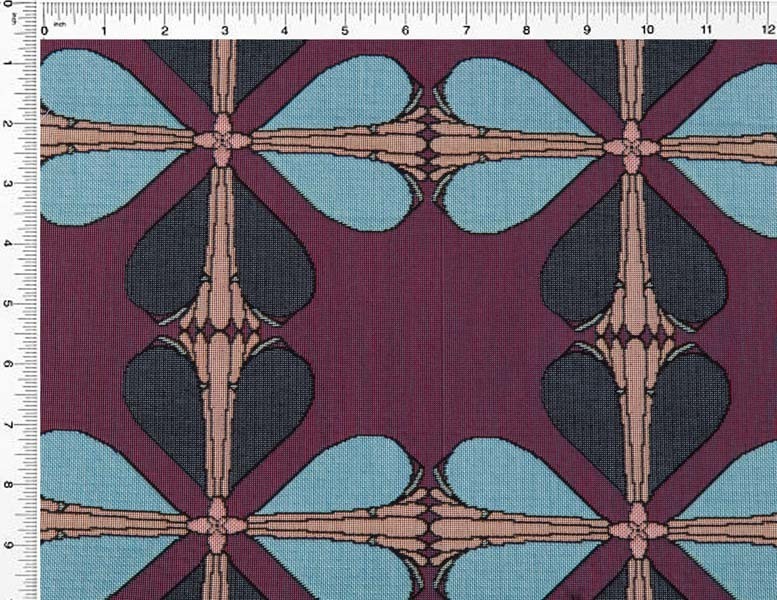 We also have some great Southwestern, Arts Nouveau and Art Deco fabrics to compliment other types of décor. Our Archive Edition fabrics are all sold by the yard, and we also sell pillows and tables runners to whatever custom size you need. Shop on our online store or call our design team at 404-370-1505.